Is it just my idea or diy copper faucets made from piping are actually pretty rad? The first image is from a nail salon (yes, a totally cool nail salon) in NYC and the second one from a typical grecian island villa bathroom. 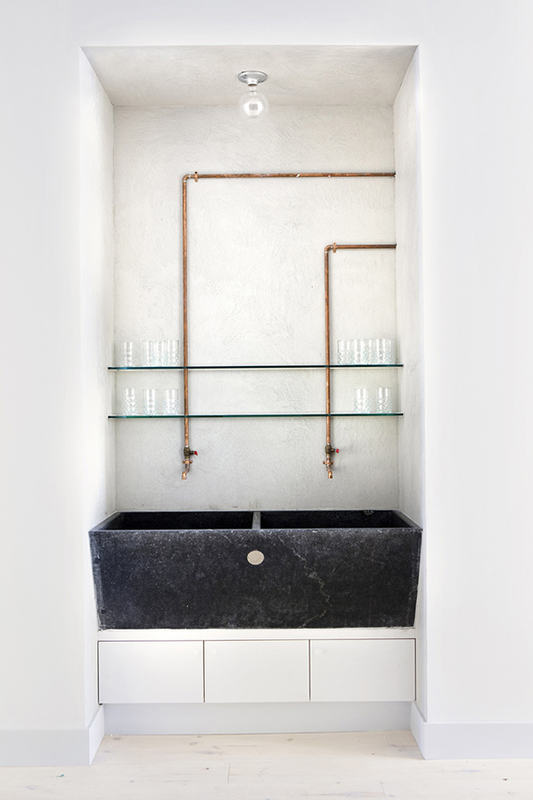 Both cases, although seemingly completely opposite, sport the handmade fixtures in such an awesome way that makes me have second thoughts on whether to buy or diy a faucet in my next bathroom project. What do you think? P.s. Here's a great tutorial on building your own faucet and here is a great source of vintage valves and handles you can use. 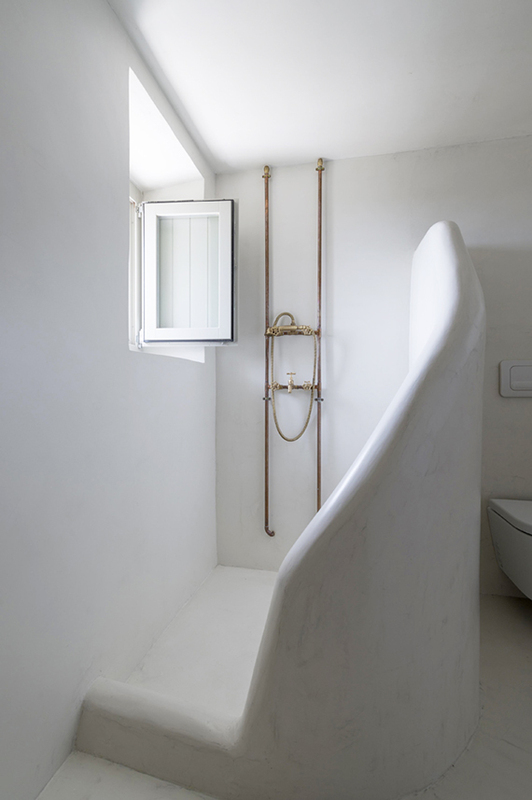 More inspiration on pipe fixtures here and here.